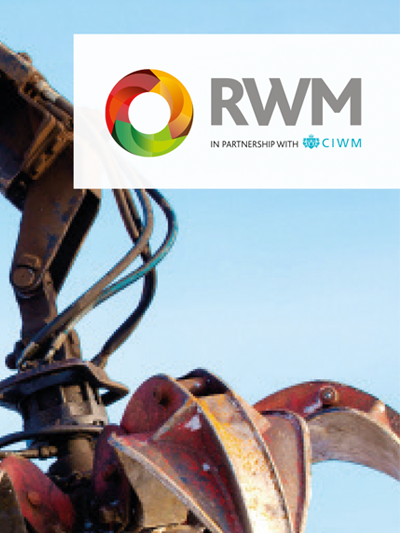 We’re thrilled to announce we’ll be at the RWM Show this year at NEC Birmingham. From the 13th to the 14th of September you’ll be able to find us on Stand 5X50-Y51 where we will be showcasing our brand new machine, the HydroForce 10. 2016 has seen an exciting evolution within the Hydro Wash organisation, in the guise of the new HydroForce 10. Following a close consulting role with the Environment Agency, we recognised a gap in the market for an environmentally friendly mobile unit. This unique 4-in-1 Truck Mounted Washer represents the most versatile machine on the market, enabling Local Authorities and Waste Management Service Providers to generate new income streams, reduce capital expenditure and increase margin on existing contracts. Not only will this machine thoroughly clean even heavily contaminated bins, but it also has the functionality to eradicate graffiti, chewing gum and facilitates a full street clean operation. What’s more, priced from just £68,000 for the complete unit it will deliver a strong return on investment within its first year, leaving the opportunity to be a lucrative earner moving forward. Come see us and experience the difference. This job needed two of our largest and most powerful machines with four operatives onsite. After completing the deep clean, we re-lined all the surface markings including the disabled bays etc. Site managers response: "It looks Mint! The whole site looks brand new!" 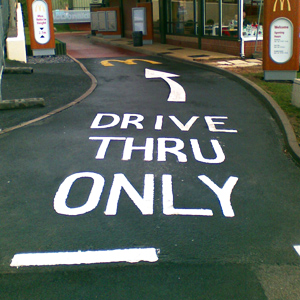 17/04/15 – McDonalds, Stoke: Car Park & Drive Through Re-Lining. 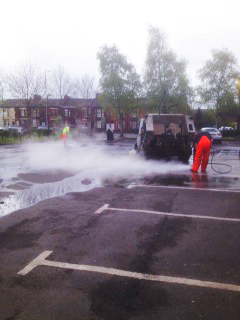 13/04/15 – Another successful day cleaning for the mighty McDonald's Corporation. Thanks to the lads onsite, the BM and staff at Rochdale for looking after us. Find out the latest news from Hydro Wash! Hydro Wash, All rights reserved.